The Jammu and Kashmir administration extended the date of depositing the second instalment of arrears of the old tax regime under an amnesty scheme till March end, an official spokesperson said on Saturday. 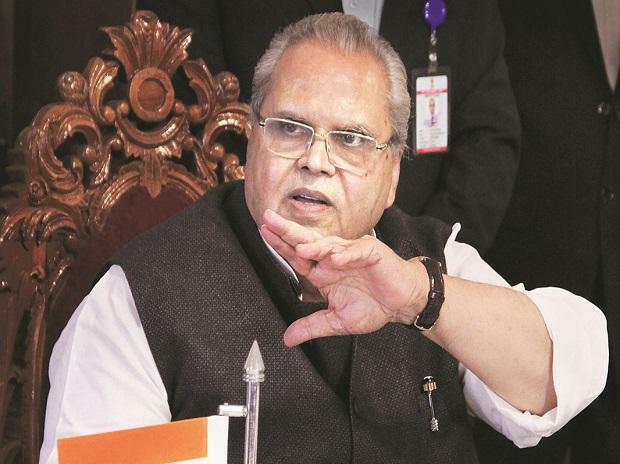 On a request from various stakeholders, the state administrative council, led by Governor Satya Pal Malik, decided on Friday to extend the date of depositing the second instalment up to March 31, so that the inconvenience faced by the dealers in depositing their instalment is addressed. The due date for depositing the second instalment expired on January 31. The amnesty scheme announced by the government in February last year provides for 100-per cent remission of penalty and interest on arrears of tax for dealers under the provisions of the erstwhile Jammu and Kashmir Value Added Tax Act, 2005, and J&K Sales Tax Act, 1962.